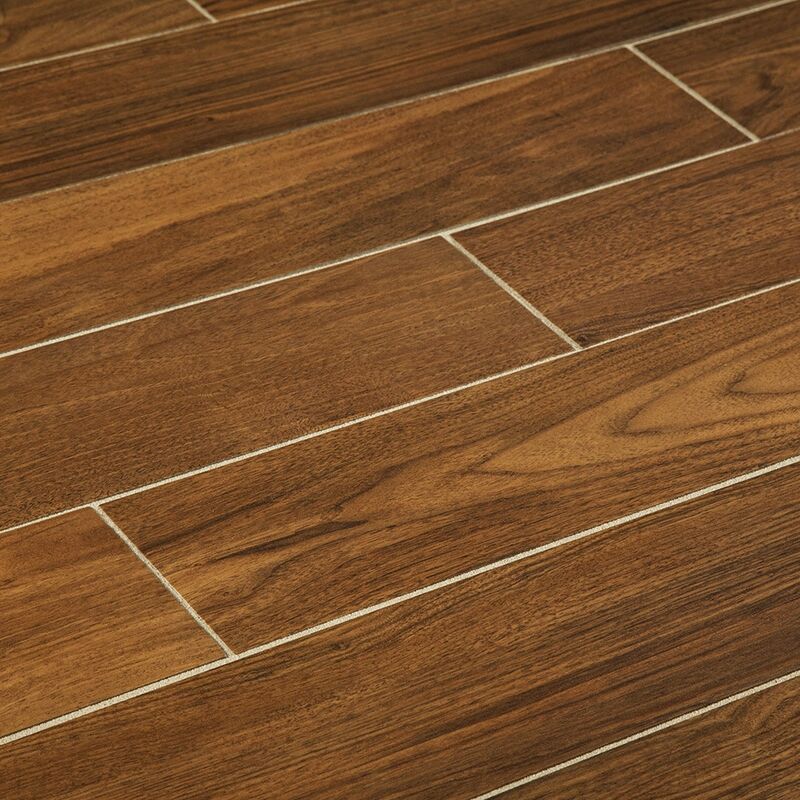 Bring the traditional look of wood grain to your space with the Manor porcelain tile collection. This contemporary aesthetic tile combines the beauty of wood grain and the resilience to moisture of porcelain which makes it an excellent choices for bathrooms, kitchens, mudrooms, and more. Available in two colors, the Manor collection gives you the option to match with your décor and furniture. Transform your space with the timeless look of wood. 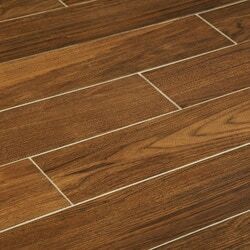 <0.5% water absorption rate: Impervious to moisture, this tile is excellent for bathrooms, kitchens, and living rooms.